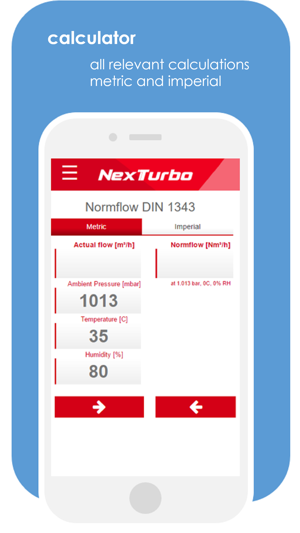 Next Turbo Engineering 4.0 - toolbox for engineers in the aeration and waste water industry. 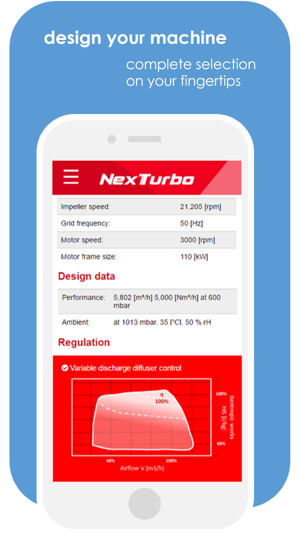 The toolbox offers a calculator for the most important and often used blower related calculations and conversions - in both metric and imperial. 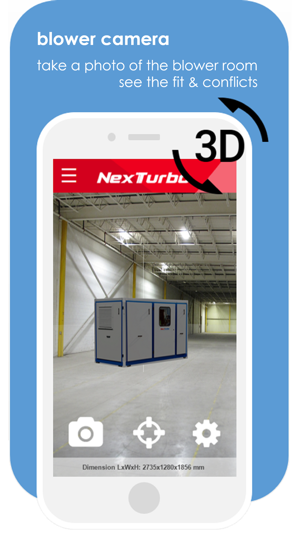 Augmented reality features let you take a photo of your blower room and place a 3D-model of our compressor types in it. Tilt, rotate and zoom to find the best position and identify potential space conflicts and constraints. 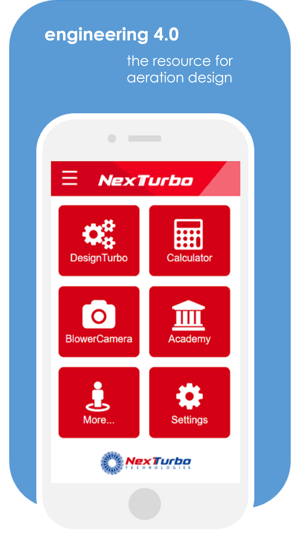 Next Turbo opens its design tools and let you design you customized blower with some simple airflow and -pressure input. 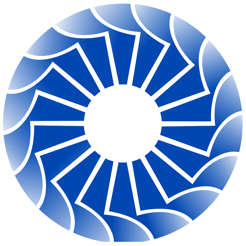 See which motor and component sizes are selected and decide on the best regulation method. 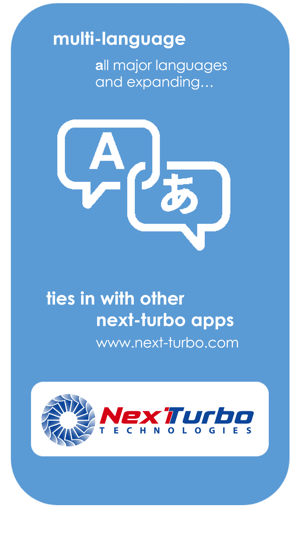 © 2017 Next Turbo Technologies S.p.A.